We’re looking for a few good leaders to coach into their personal best! If you are interested in joining the Inaugural Fierce. Urgent. Now. Cohort, sign up for an interview with Brandi today! 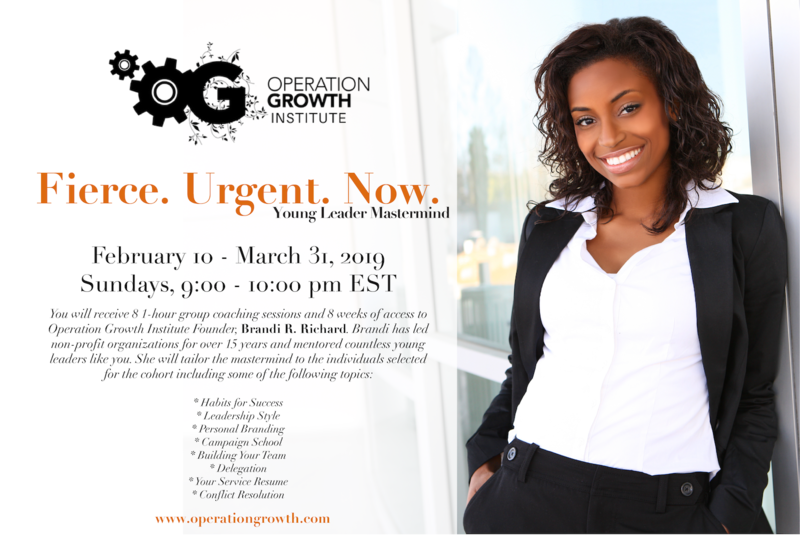 If you’ve already made up your mind that this program is for you, sign up.